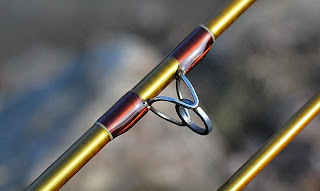 The Sage TXL (trout extra light) used to be called a "high modulus" graphite trout rod some years ago. It can now be called a "vintage" trout rod because this series of rods is long gone. 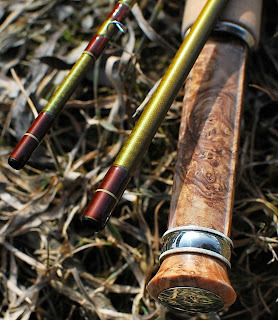 One-of-a-kind, good old creek trout rod/blank by Sage built like a classic cane rod. Appointed with the exceptional Bellinger upslide reel seat and a complementary nickel silver winding check, this beautiful rod will make a trout angler happy. 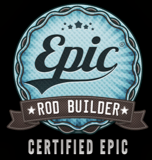 This rod is a "tribute" to the master rodbuider Dave Lewis of Performance Fly Rods. He was one of those rodbuilders that inspired me when I started. I was a big fan of his work. Dave passed away in the spring of 2009 and will be greatly missed in the fly fishing community. 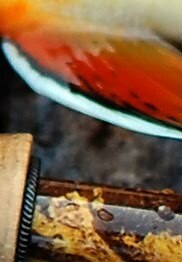 His website is still up. I invite you to find out about his rodbuilding legacy.